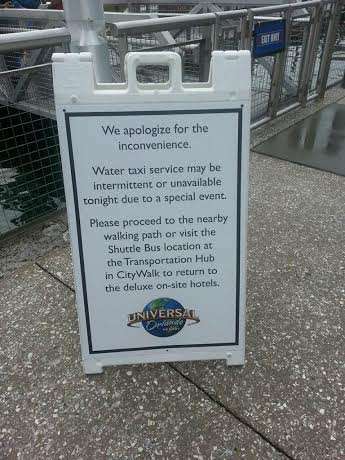 Jason here with some breaking news from Universal Studios Florida! Seems Jimmy Fallon is at Diagon Alley! Fallon and his team at Diagon Alley from one of our readers! One of our followers just sent us some awesome pictures from Universal Studios here in Orlando Florida. Word in the park was that Jimmy Fallon himself was in the park checking out the new Diagon Alley! Well we got a hold of a picture that shows Jimmy Fallon walking around Diagon Alley with his people from Fallon Tonight! 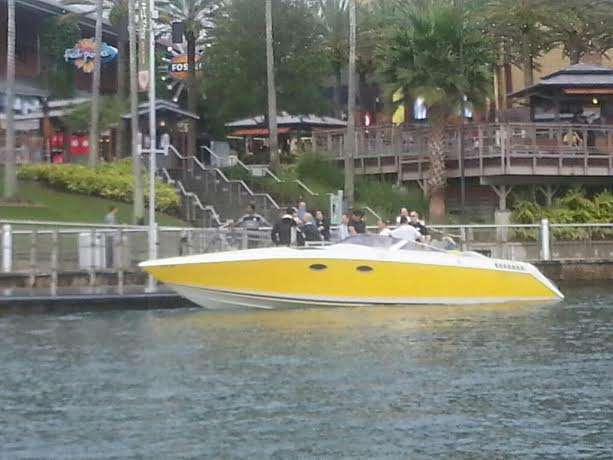 There is also word that there is a high speed boat at the resort boat launch with a camera crew, security, a makeup artist and more. Rumors is that Fallon will make an appearance. 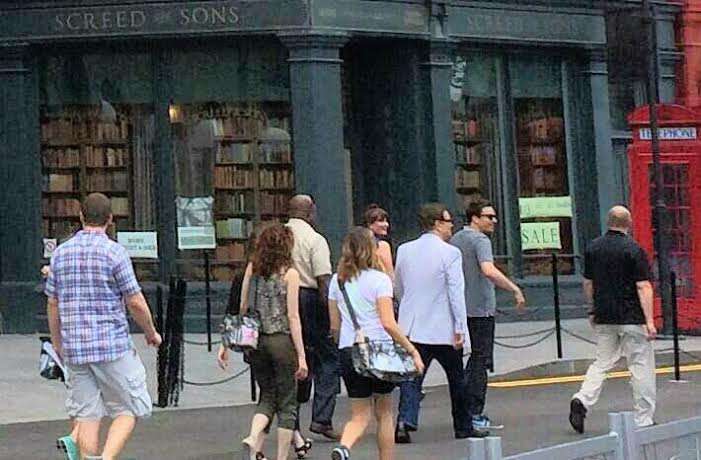 Does Fallon at Diagon Alley give us some insight to the sneak preview of Diagon Alley? Check back for more from Orlando Fun and Food!